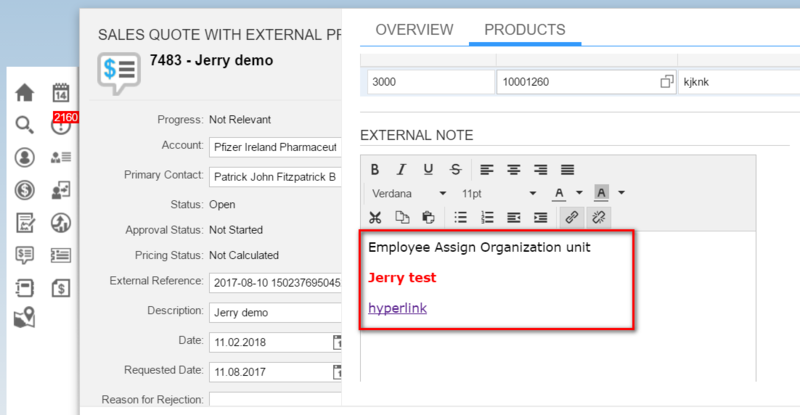 Formatted Text Edit is supported both in CRM and Cloud for Customer ( starting from 1702 according to blog What’s New in 1702 SAP Hybris Cloud for Customer – Responsive UI. The Formatted Text Edit control is available, since you can see various buttons in toolbar now. However when you have chosen one Text Type from drop down list, the Formatted Text Edit control is gone, instead a pure Text Edit field is displayed. 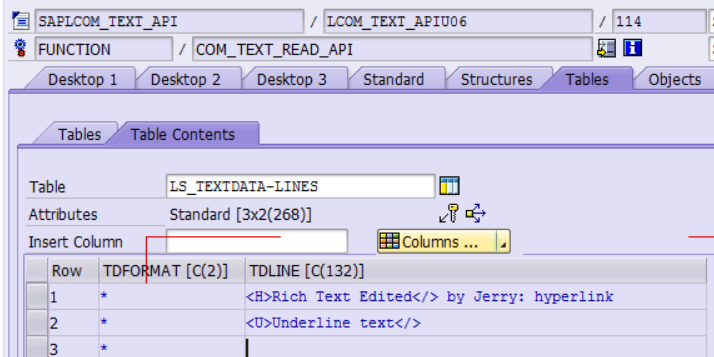 Take the rich text I maintained in above for example,when you open the page next time, as its name means, you could observe the formatted text is read from database by function module READ_TEXT. 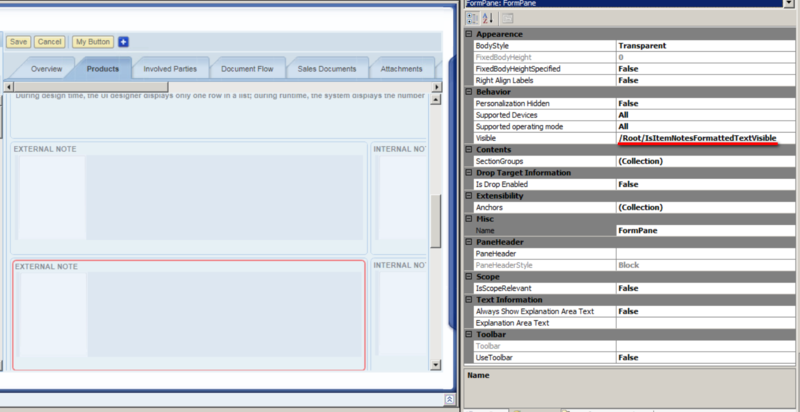 I am asked by partners why Formatted Text edit is enabled in some tenant while disabled in some others. 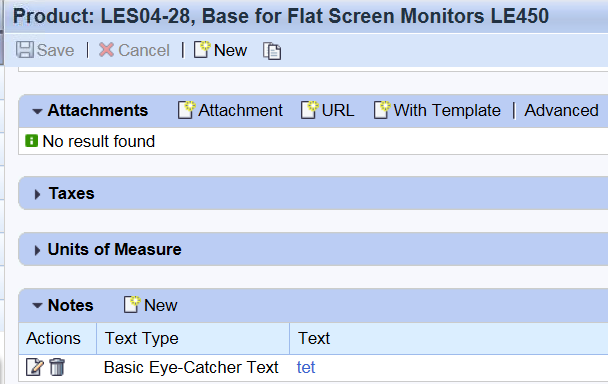 The flags to control which of them should be visible in the runtime are IsItemNotesPlainTextVisible and IsItemNotesFormattedTextVisible accordingly. Previous December 11th – What you always wanted to know about SAP Security, but did not dare to ask!